Hello guys, today we are going to guide you in this article it is about how to root SAMSUNG Galaxy S5 with 2 methods and according to our experience these methods are easy enough if you read and follow our instruction carefully. If most of tutorial on Google require PC access, in this article we do not use any PC to root your device. 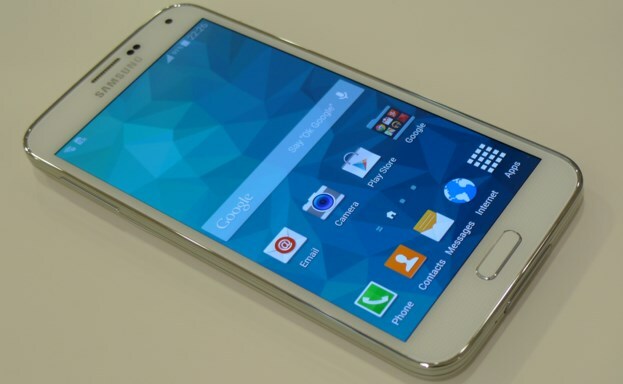 Belum ada tanggapan untuk "The Easiest Methods to Root SAMSUNG Galaxy S5 (Without PC)"